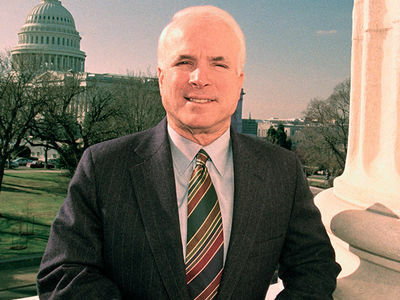 John McCain took a parting shot before he died at Donald Trump, saying, "We weaken our greatness when we confuse our patriotism with tribal rivalries that have sown resentment and hatred and violence in all corners of the globe. 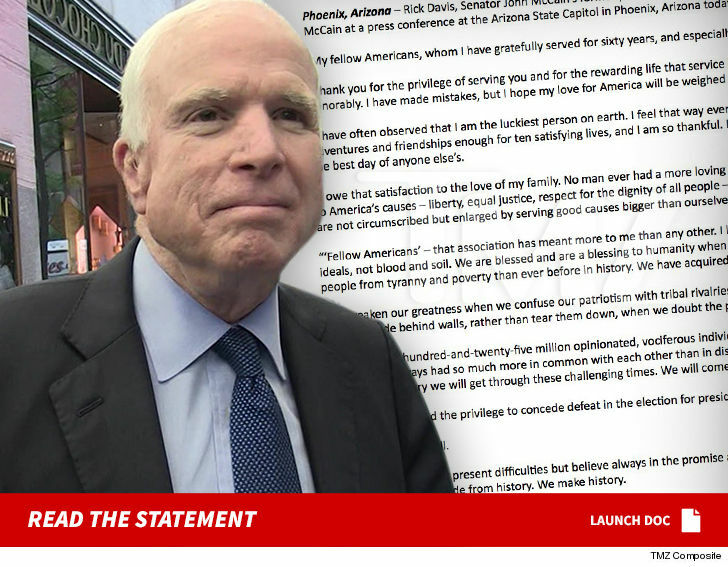 We weaken it when we hide behind walls, rather than tear them down ..."
McCain's final words were called a "farewell statement" from the Senator. 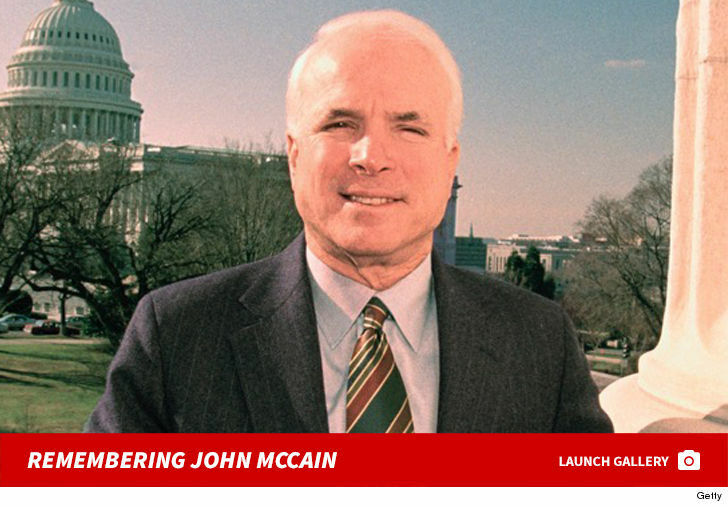 As we reported, McCain has made Donald Trump persona non grata at his funeral, and the President has been stingy to say the least in any praise for the war hero who was a guiding light in the Senate ... especially on global relations. 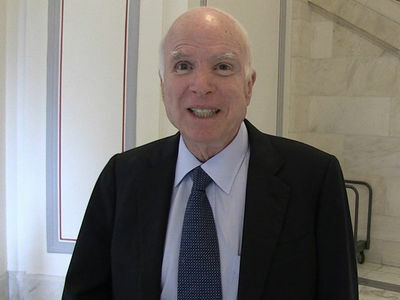 McCain wrote, "We are three-hundred-and-twenty-five million opinionated, vociferous individuals. We argue and compete and sometimes even vilify each other in our raucous public debates. But we have always had so much more in common with each other than in disagreement. If only we remember that and give each other the benefit of the presumption that we all love our country we will get through these challenging times." He ends with this -- again seemingly about the troubles that emanate from the top -- "Do not despair of our present difficulties but believe always in the promise and greatness of America ... Fairwell, fellow Americans, God bless you, and God bless America.